Our kid’s pink flamingo Halloween costume outfit jumpsuit makes a great addition to any bird costumes, animal costumes, hawaiian costumes, and flamingo costumes this Halloween coming up or to any costume party. Red Tweedledum costume for children. Includes jumpsuit, hat, and gloves. 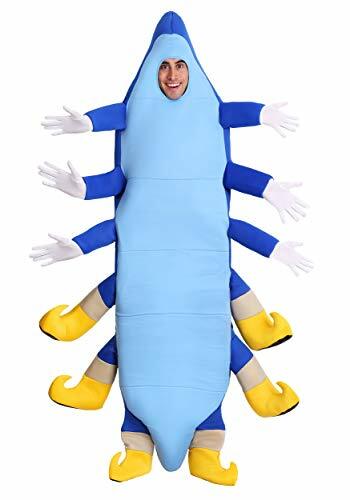 Complete your Caterpillar costume with these shoes! Create your own Tweedledum / Tweedledee costume by combining this skirt with other clothes and accessories. Need to dress up, but don’t really feel like it? 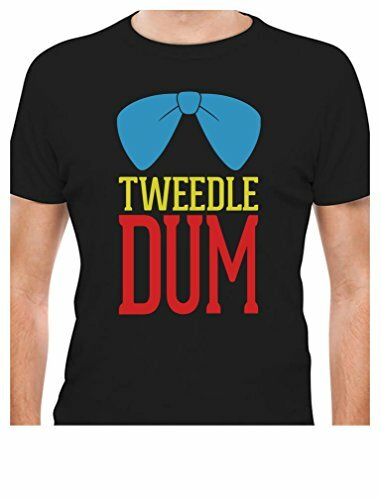 Make it easy onyourself with this Tweedledum T-shirt! Find yourself a partner for the matching Tweedledee version.